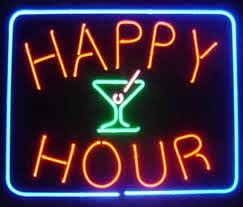 What are the happy hours? 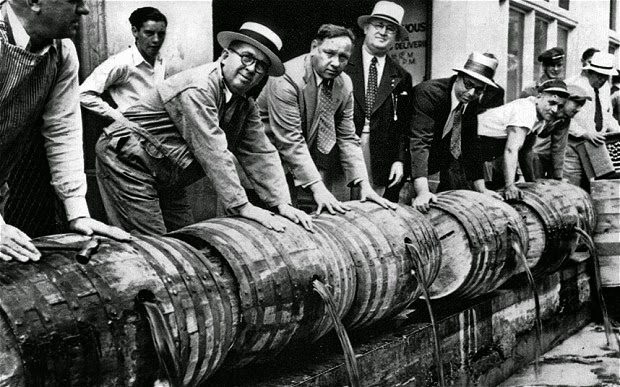 Wikipedia says that Happy hour is a marketing term for a period of time in which a public venue, such as a restaurant, bar, bowling alley, stadium, or state/county fair, offers discounts on alcoholic drinks, such as beer, wine, and cocktails. Free Hors d'oeuvres, appetizers and discounted menu items are often served during Happy hour. A thorough definition no doubt. But in India, no one can advertise officially, anything concerning alcoholic drinks, except for private communications, so we should not have had this phrase coming in to play at all. But it has somehow got in and has stuck. My club sometimes sends me fliers proclaiming some beer or wine manufacturer offering free or subsidised drinks at such times of the day, when no one is in mood for a drink; eg. Morning hours! But public advertising of alcoholic drinks anywhere is strictly No! No! Once I had gone to Goa for a holiday. After a great holiday, I was to return by a bus that left around 7:30 in the morning. Before boarding the bus, I realised that I do not have any bottled drinking water with me, which was essential for the long bus journey ahead. I looked around, but almost all the shops around were closed. Then I saw a shop open and thought that I might try my luck there. After entering the shop, I had a shock of my life, when I found out that it was actually a bar, selling beer, wine and the paraphernalia. I could have never imagined that an alcoholic drinks bar was open at 7 AM and was actually doing brisk business, as the customers were enjoying the Happy Hours no doubt. The bar owner was a considerate guy and had stock of bottled drinking water, which his customers needed for adding to their drinks. So I got my bottled drinking water and returned, but from that day I truly understood what happy hours were all about. 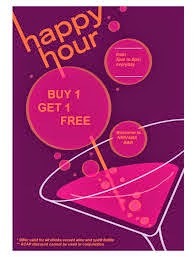 Lately however, this meaning of “Happy hours,” as time spent having alcoholic drinks, seems to be changing. The phrase now conveys a meaning, as an interval of time, when some services such as drinks and food served are offered at a discount. This gimmick is used by many restaurants, when they find that for a particular time of the day, they do not have enough clientele and would offer discount for people to visit them during odd hours. A few days before, a friend happened to mention to me that he was going to see a medical doctor for his back ache problem. The doctor advised him to carry out a MRI (Magnetic resonance imaging) first, before he could suggest any line of treatment. I sympathised with my friend, because MRI is an expensive medical procedure though completely non invasive. 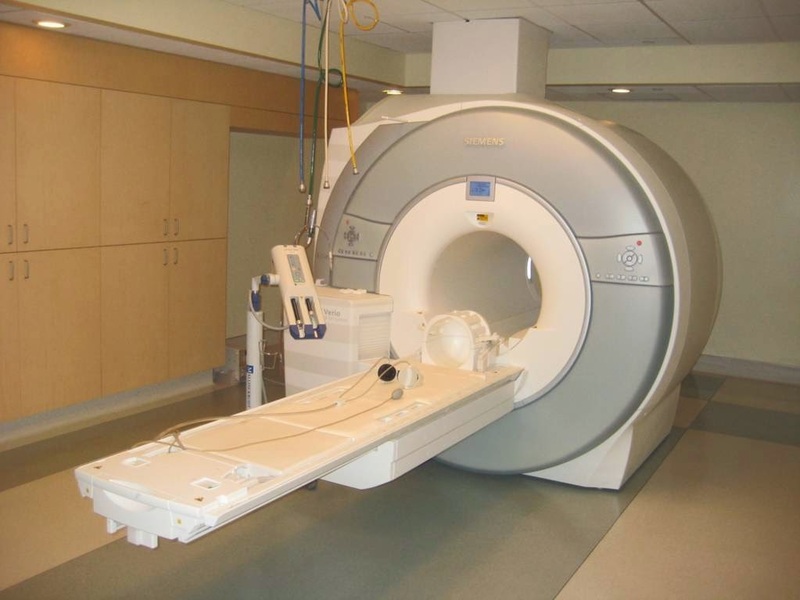 Present rates for a MRI scan vary between Rs. 7500 to Rs.10000 easily ( US$ 125 to 165.) Next day, when I met my friend he appeared quite happy in spite of his back pain. He told me that he got the MRI done for Rs. 4200 (US$ 70). I was quite surprised and asked him, how did he manage that? Sometimes life is stranger than fiction, isn't it?